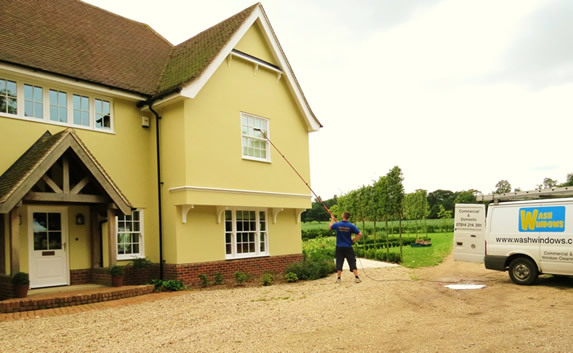 We use both methods of window cleaning, traditional and the latest reach and wash pole system. 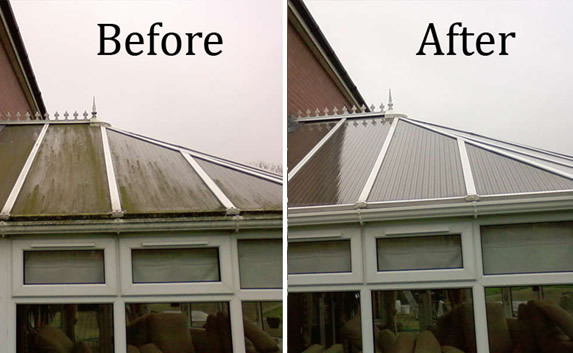 We will select the method best suited to your property type to ensure your windows are left crystal clean. We don’t just clean the glass but frames sills and doors are covered in every price, with no hidden extras. 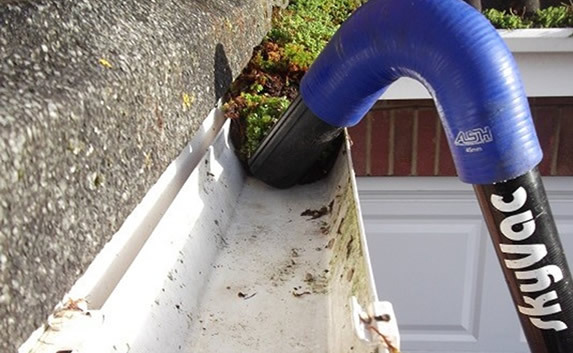 In addition to standard windows, we clean dormer windows, solar panels, and conservatories. You can pay via online banking, cheque or with cash. Contact us to discuss your requirements.